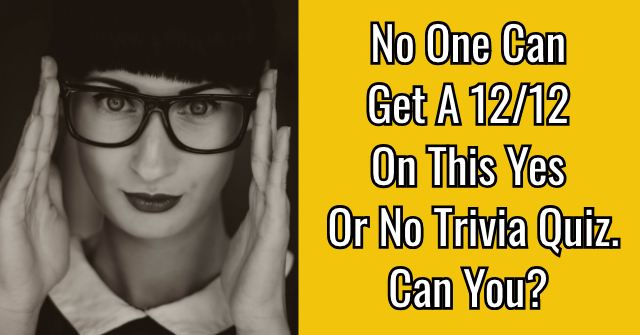 Only true trivia buffs will be able to score a 12/12 on this yes or no trivia quiz! Are you up for the task? Get your brain firing on all cylinders and study up. Let's find out how much you know! 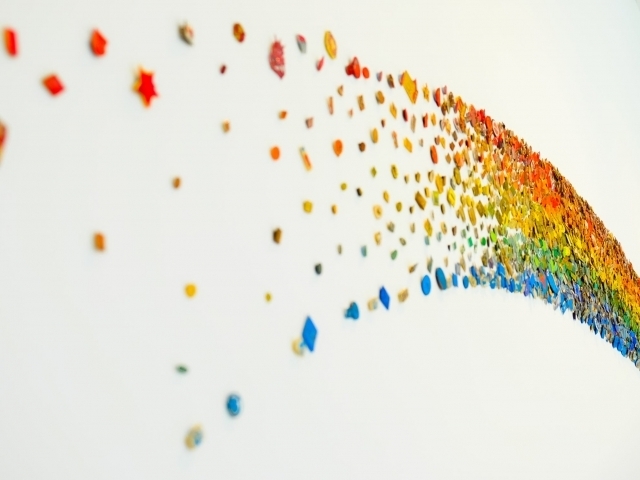 Yes or no: There are seven colors in the rainbow. 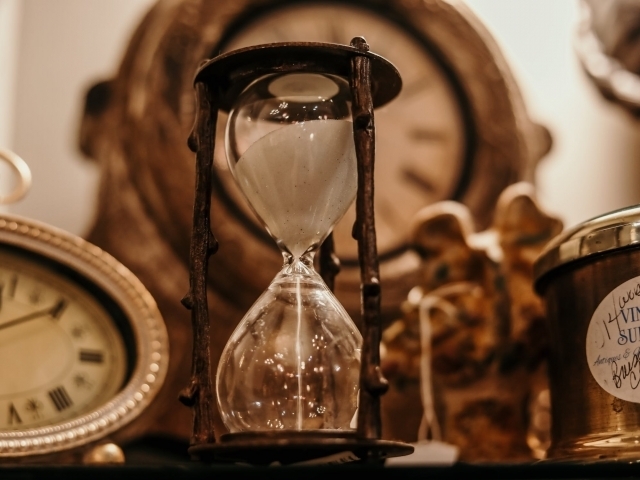 Yes or no: A time span of 100 years is known as a millennium. 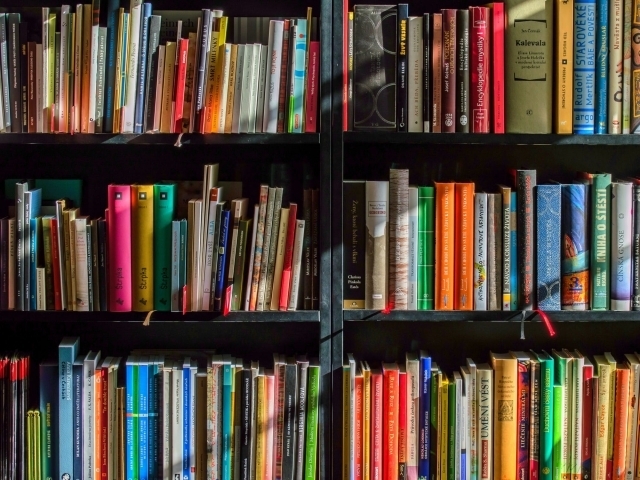 Yes or no: The Dewey Decimal System is used to categorize books. 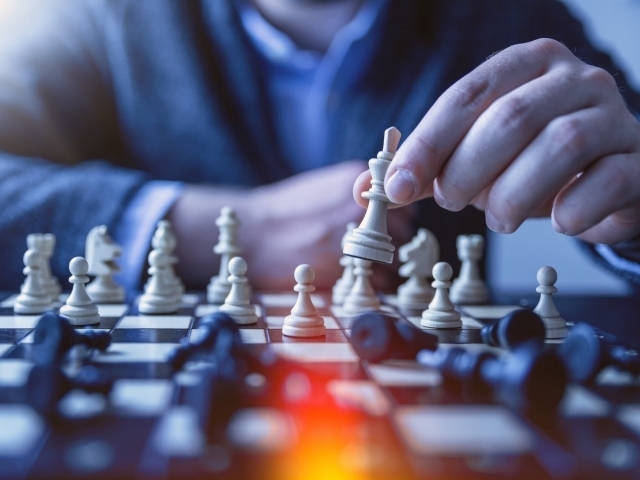 Yes or no: There are 100 squares on a chessboard. 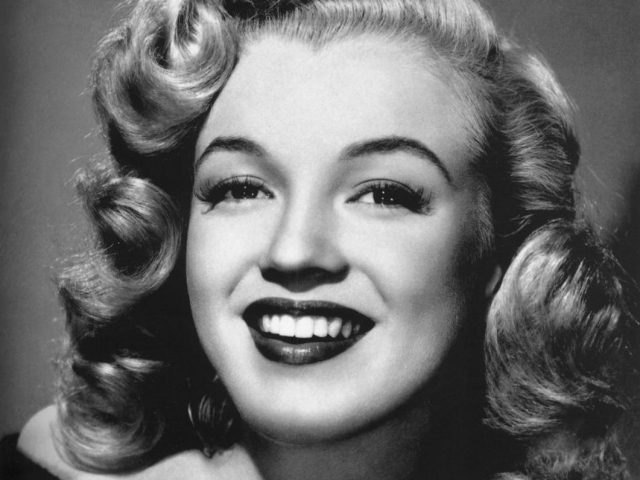 Yes or No: Marilyn Monroe's birth name is Norma Jean Baker. 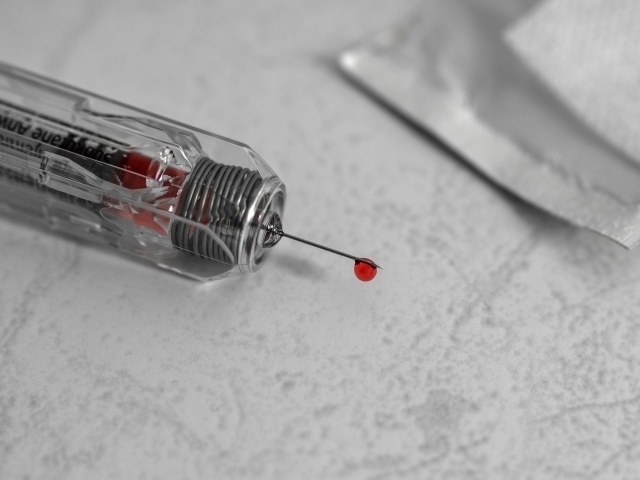 Yes or No: There are four main human blood groups. 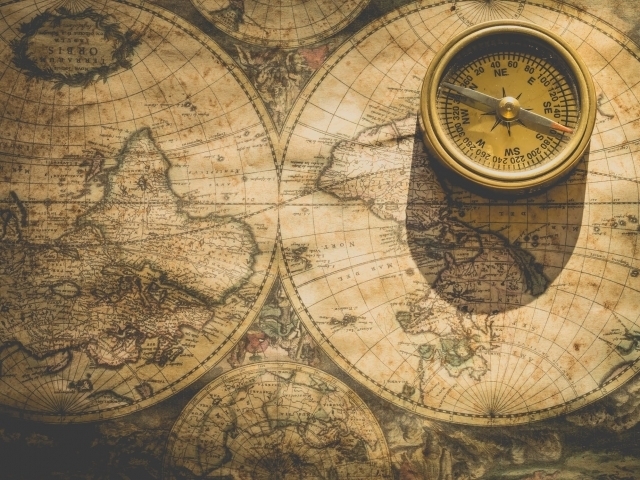 Yes or no: A compass has 32 points. 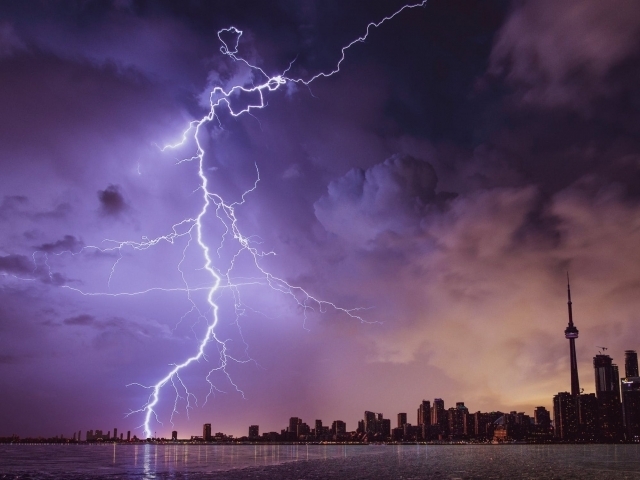 Yes or No: Lightning never strikes in the same place twice. 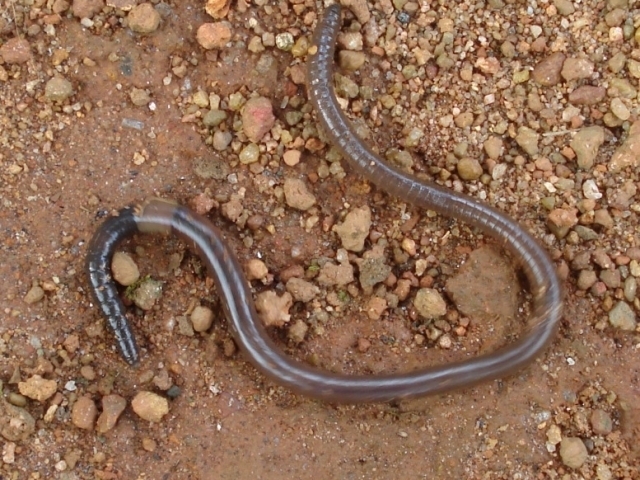 Yes or No: If you cut an earthworm in half, both halves can regrow their body. 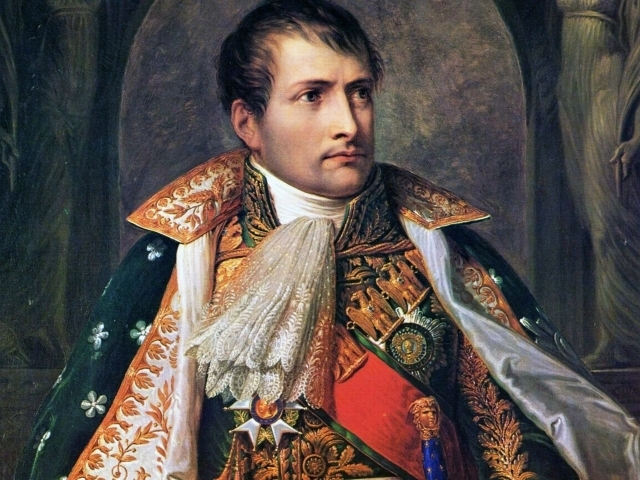 Yes or No: Napoleon was actually of average height for his time. 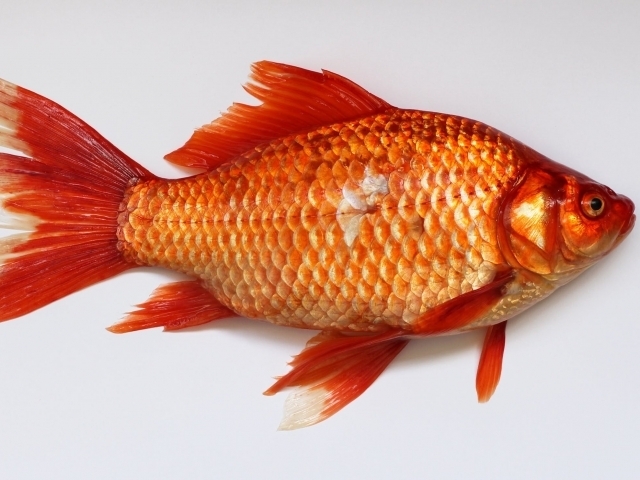 Yes or No: Goldfish only have a memory of three seconds. 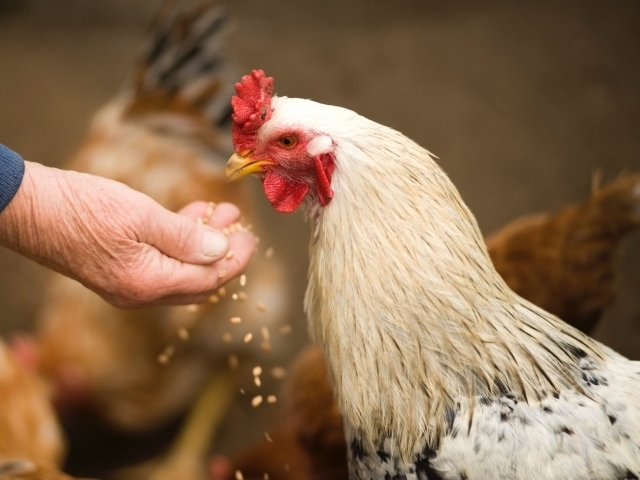 Yes or No: Birds are direct descendants of dinosaurs. Hey, there's only so much time in a day to learn random facts and weird bits of knowledge. 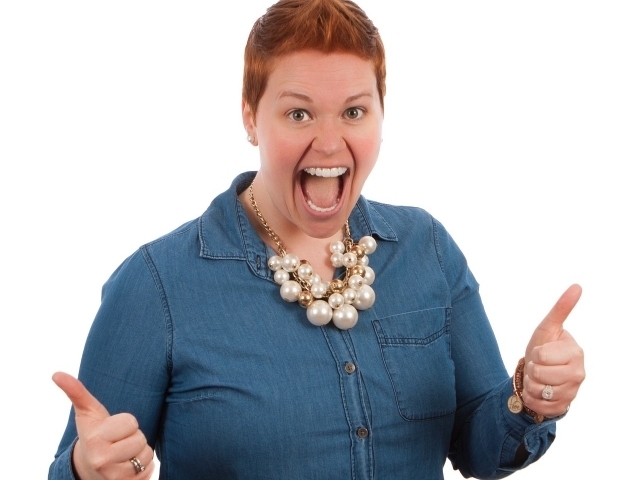 Unfortunately, you're a bit trivia stumped when it comes to this yes or no quiz. Though you didn't pass this quiz, you still learned a thing or two along the way. 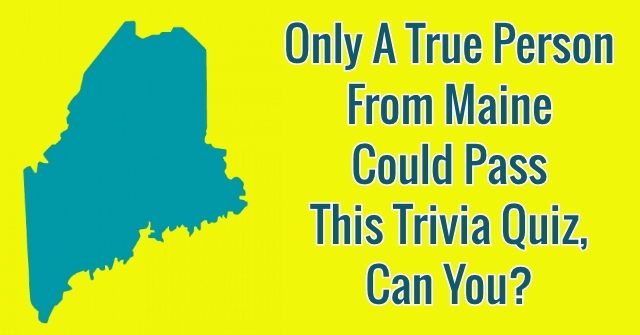 Apply this knowledge to your next trivia quiz and find out just how much you really know! Some people just know trivia! As a true trivia maven, you have a wide breadth of knowledge on a variety of topics and subjects. From history and math, to science and pop culture, you know just enough about most things to prove yourself as a true trivia whiz. Go ahead and brag a little, you've earned it! This yes or not trivia quiz was far from easy, yet you proved yourself to be a true trivia whiz. 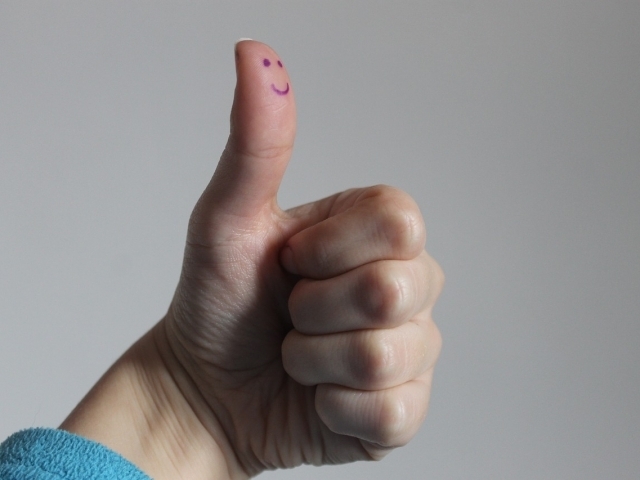 Lots of people know a little bit about one thing, but you know a whole lot about many things. From pop culture to history, there's no stumping you on a trivia challenge. Go ahead and let your victory be known, you've earned it! 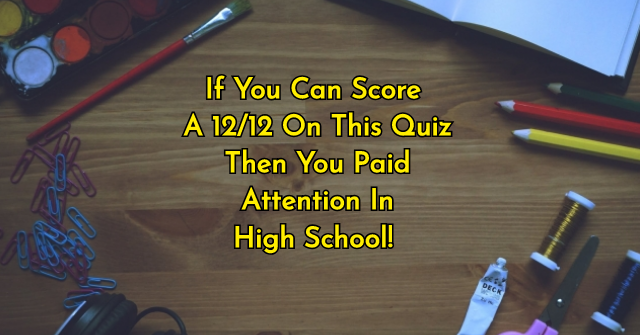 If You Can Score A 12/12 On This Quiz Then You Paid Attention In High School! 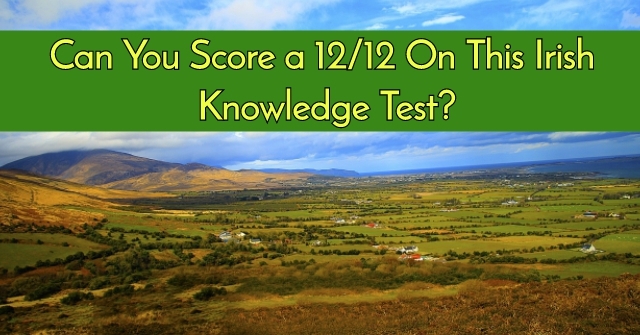 Can You Score a 12/12 On This Irish Knowledge Test?